The photo depicts every Tibetan soul voluntarily given up in immolation, in protest of Chinese occupation. 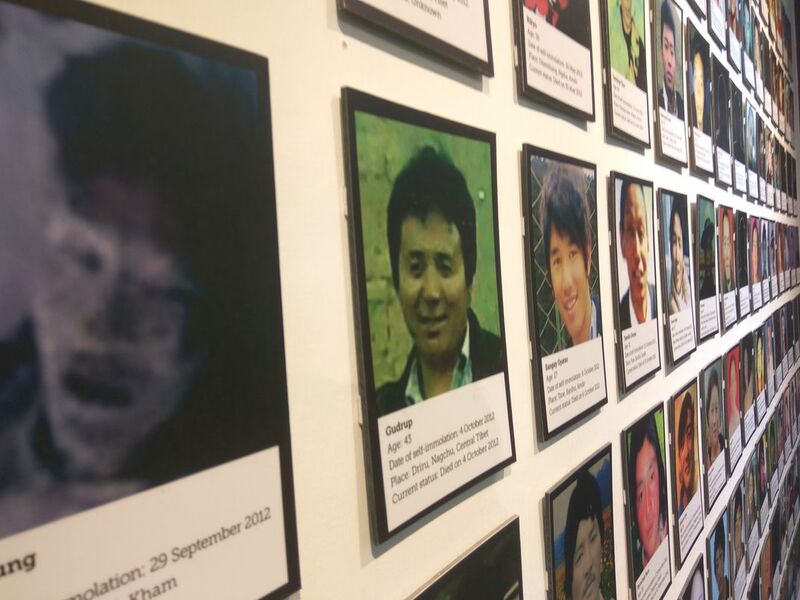 Since March 2009, more than 140 people are known to have set themselves on fire inside Tibet to protest against the repressive Chinese occupation. The youngest was just 15 years old. Whatever people decide to do, good or bad, wise or foolish, it is a photographer's duty to record and archive people's actions. Date Uploaded: June 21, 2017, 4:08 a.m.